The SootSucker HEPA Filters were designed for long life. One of the many advantages, both from an operation and an environmental standpoint is that over 1,000 DPFs (and many over 2000) can be cleaned before they need to be replaced. 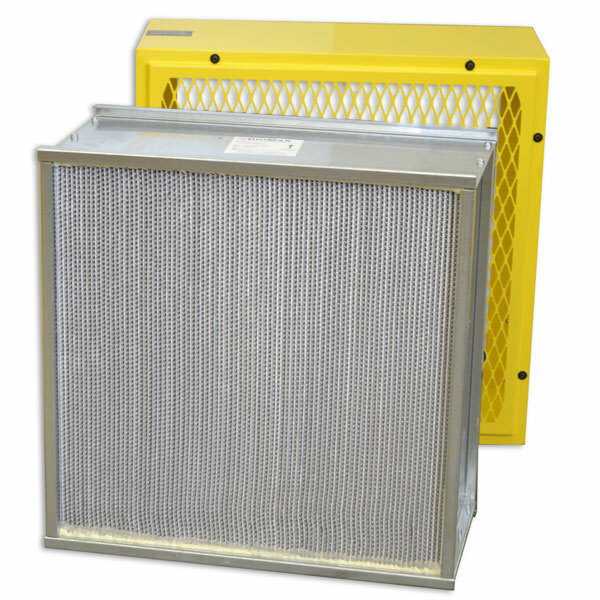 Order your FSX SootSucker Replacement HEPA Filter Today!